Tuesday night culminated in another sizzling round of KTV Latino. The talent from across the country came out to sing a variety of Latin songs while portraying the culture of the region. The judges and the audience had their favorites who did not disappoint on stage. 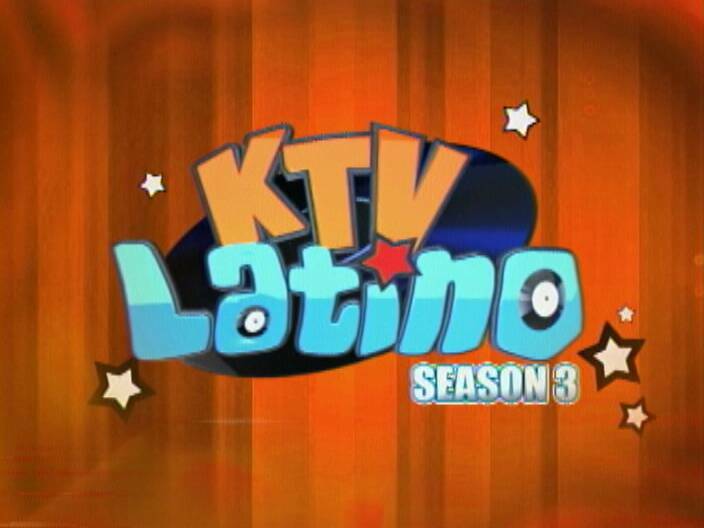 If you missed last night’s edition of KTV Latino, here’s a recap.